Cork County retained their Premier Division title by just 2 points over County Kerry despite narrow loss to Limerick in their final game of the 2017 season on Sunday, 17th September, at Farmers Cross. 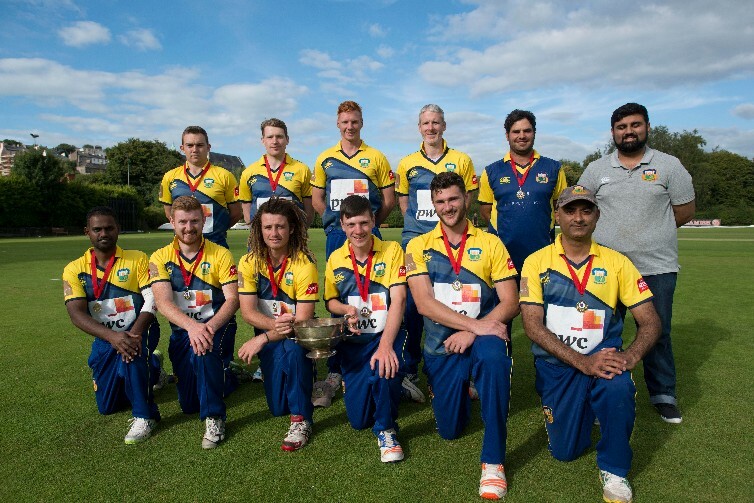 The 11 run defeat consigned County to their second loss of the league campaign but also mean they picked up the necessary losing bonus points to overtake County Kerry, who had been the recipients of two walkovers in their final two fixtures. Despite an end to the season marked by confusion and uncertainty due to the new regulations, it proved to be tightest finish to the top division for many years with the Top 3 separated by just 4 points! Limerick 187 all out beat Cork County 176 all out by 11 runs at Farmers Cross.